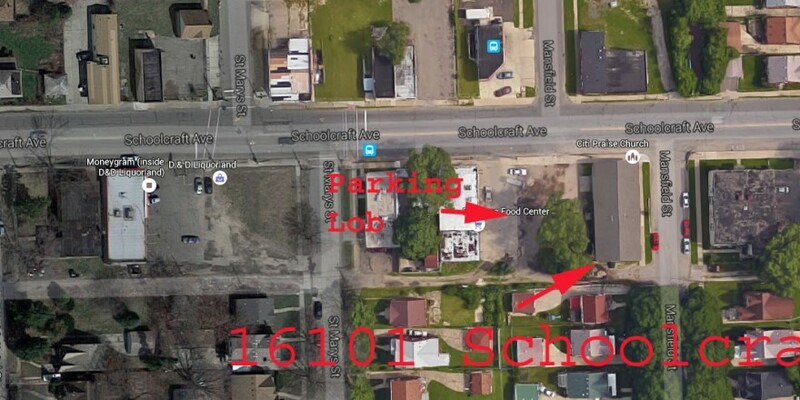 Purchase Opportunity Complete building, parking lot on the southwest corner of Mansfield & Schoolcraft road. The parking lot to the west of the church property is owned by the church. The sanctuary has a wide open set up and is currently configured for chairs. A loft is at the rear of the sanctuary for the sound board. The building has zero grade entrances on the main floor with no steps into the sanctuary and bathrooms. The overall size of the kitchen is approx. 14 ft. by 12 ft. with serving window and door onto the fellowship hall. 36 ft by 21 ft with adjacent kitchen and office. 2 The pastor’s office is 14 ft by 13 ft and is located adjacent to the church narthex. 20 parking spaces on the property with surface street parking on the adjacent streets. The building has forced air heat and is fully air-conditioned. Actual Expenses will be determined by the actual use of any given church. The above represents the use by the previous owners of 16101 Schoolcraft and the expenses incurred by the buyer will be unique to that buyer.